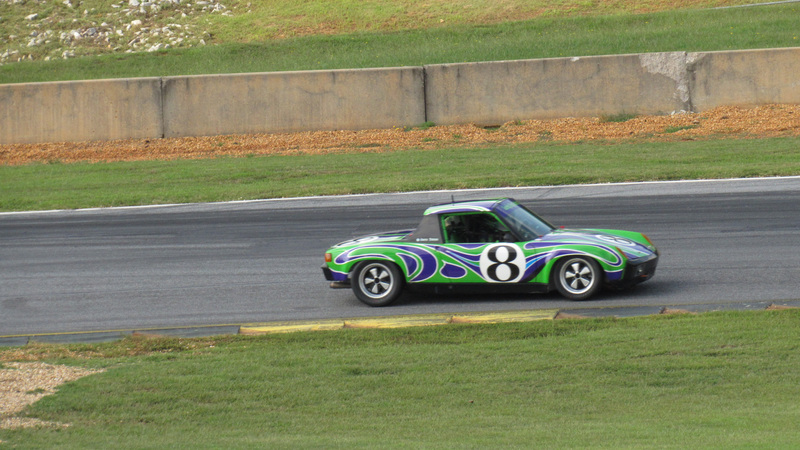 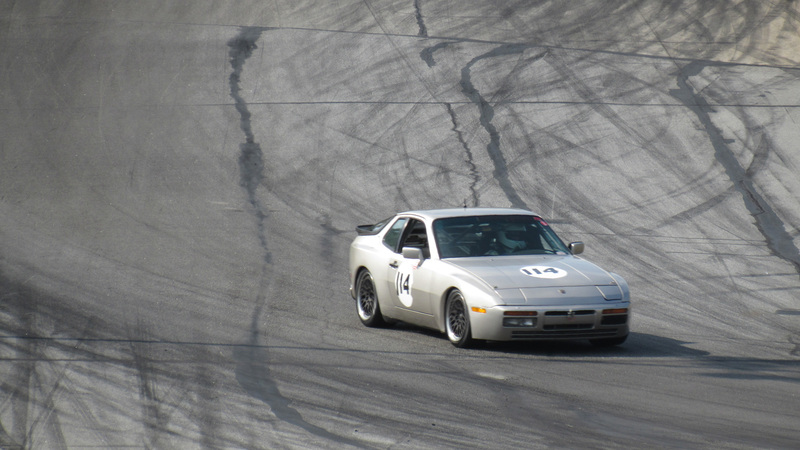 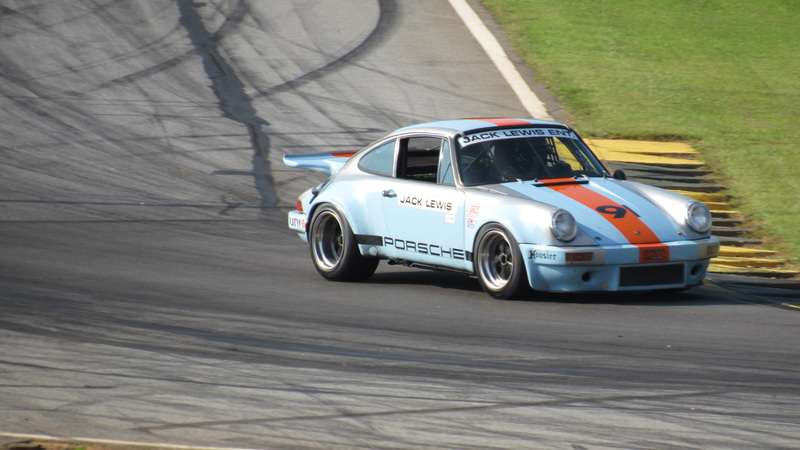 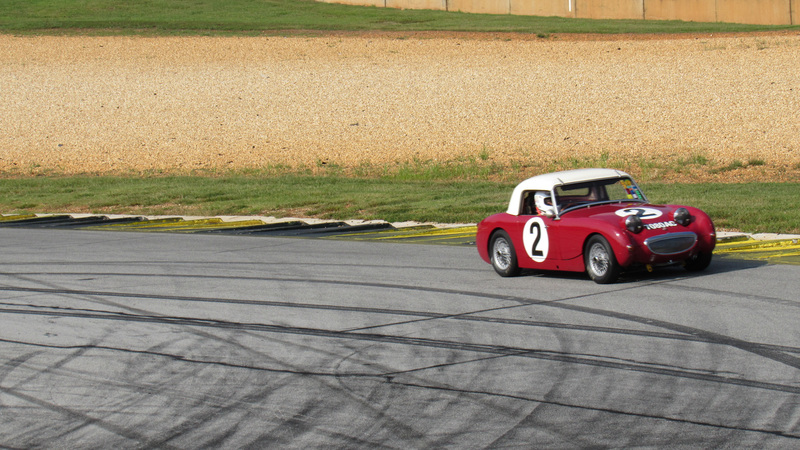 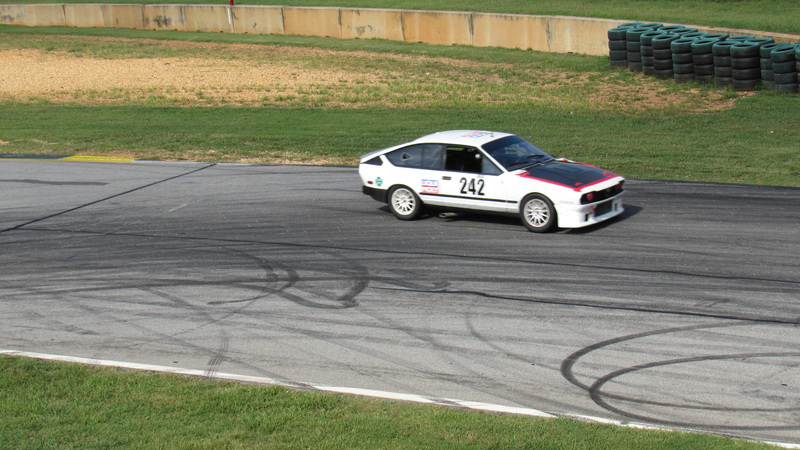 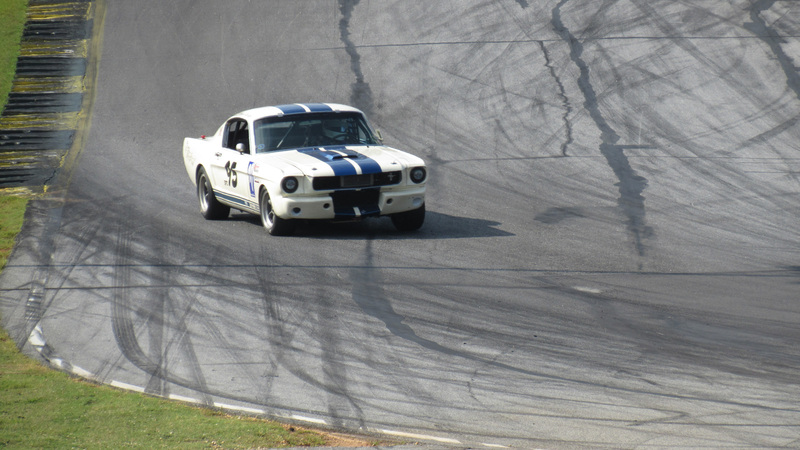 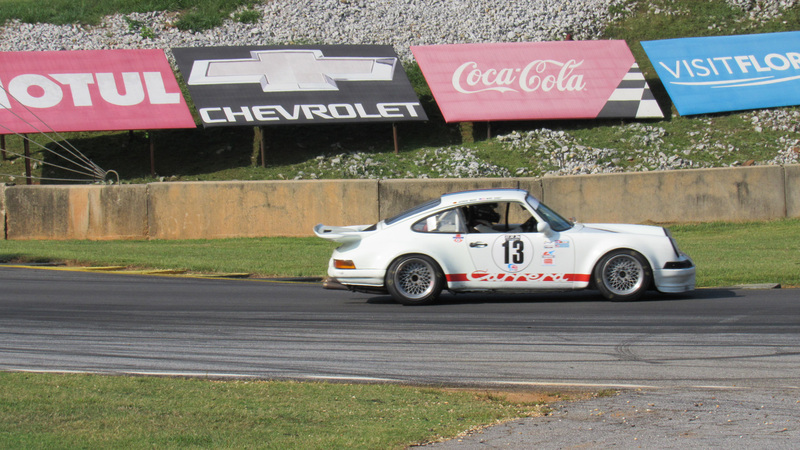 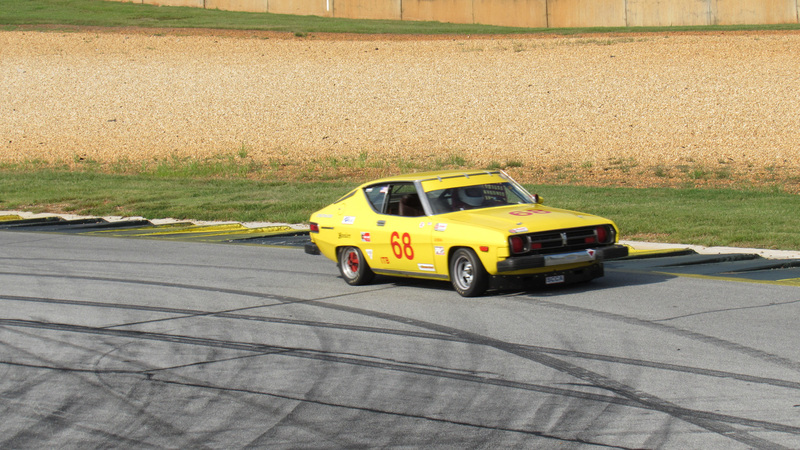 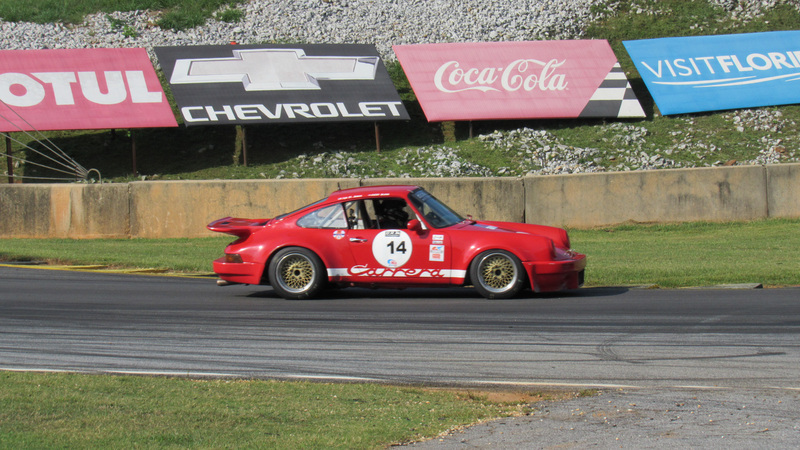 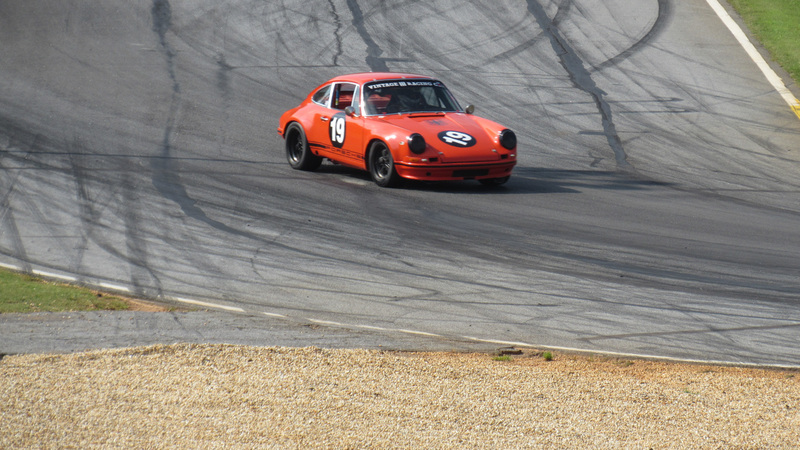 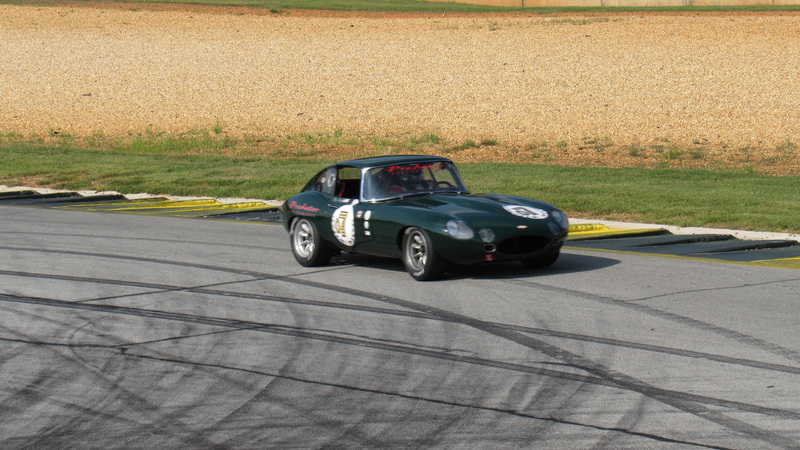 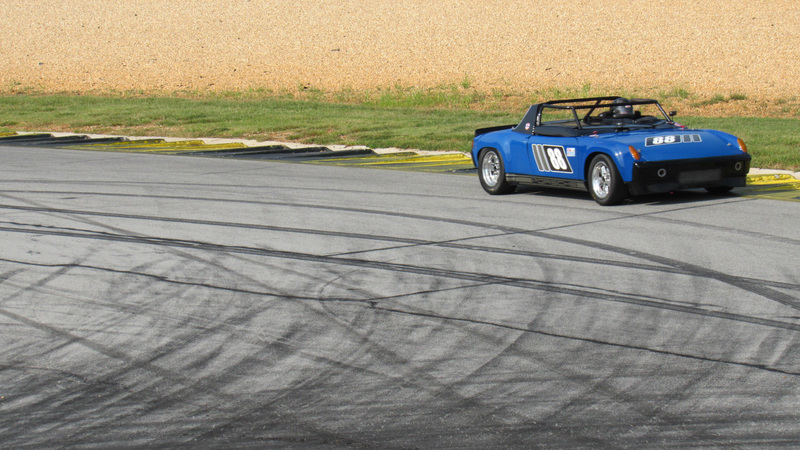 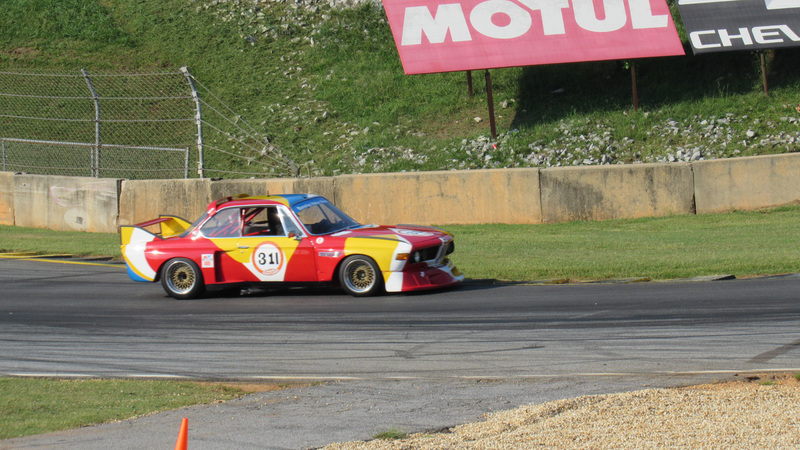 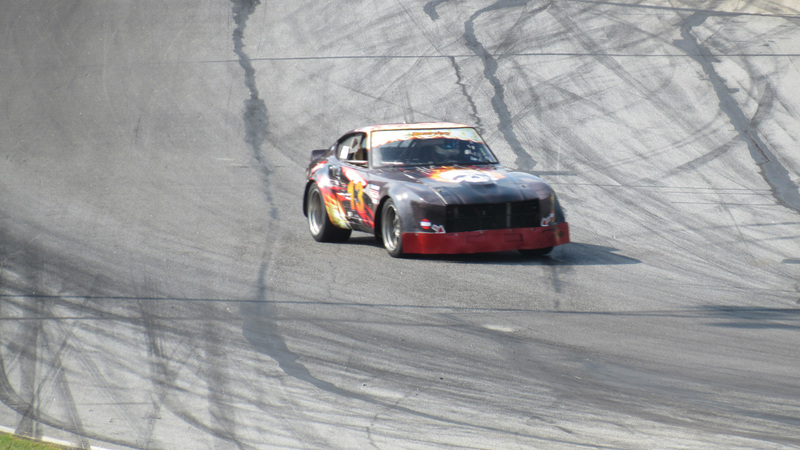 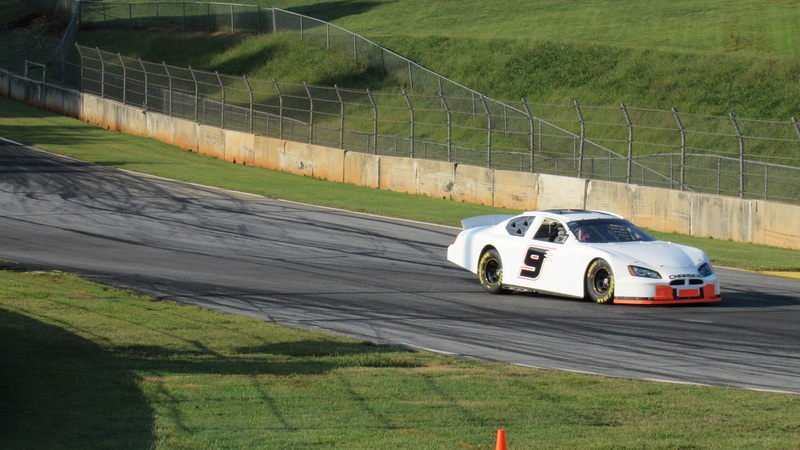 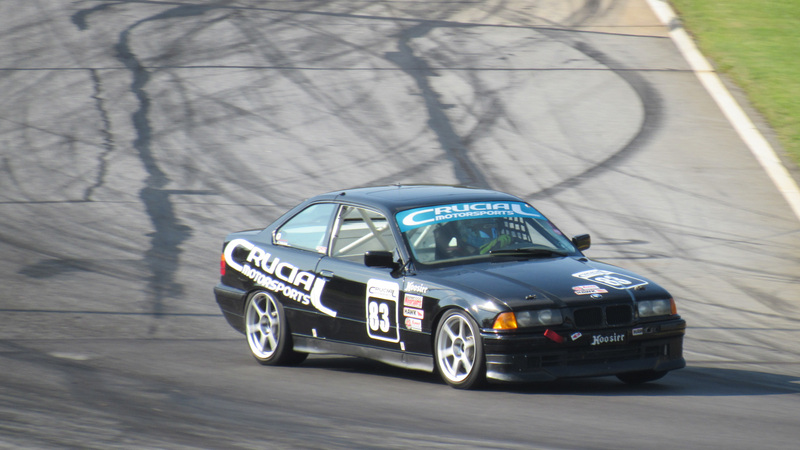 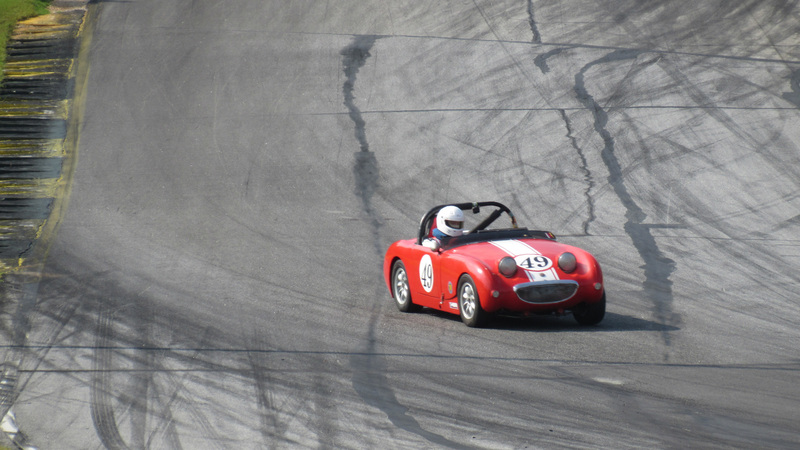 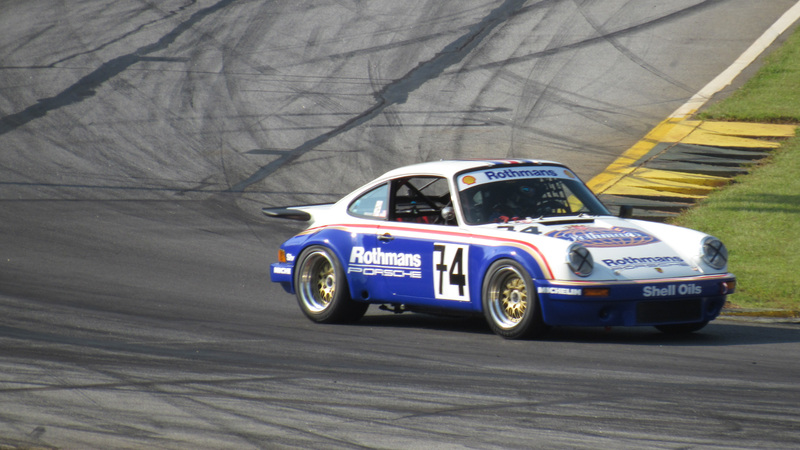 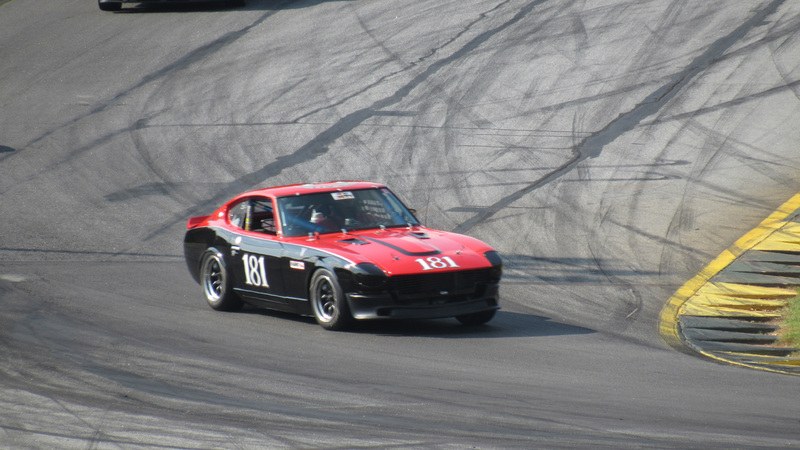 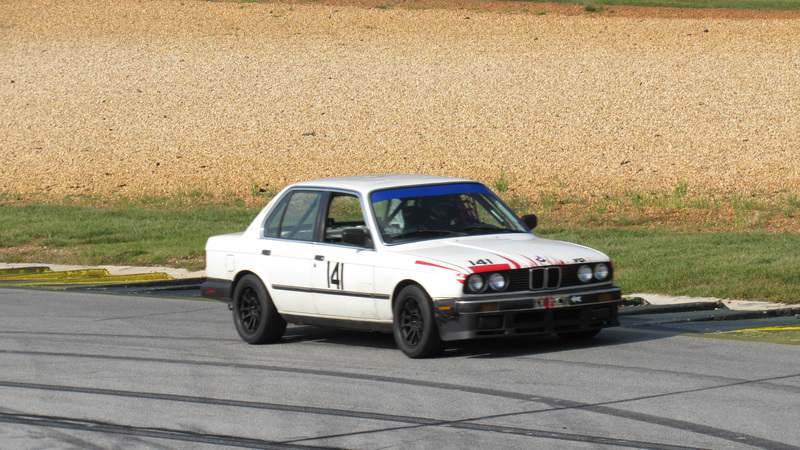 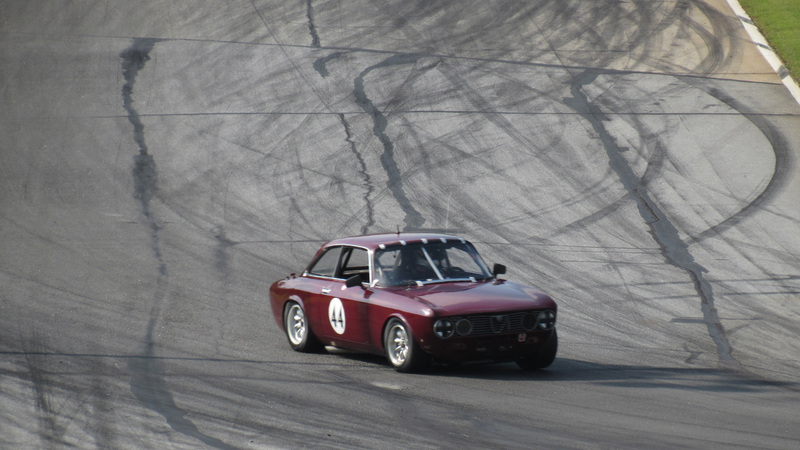 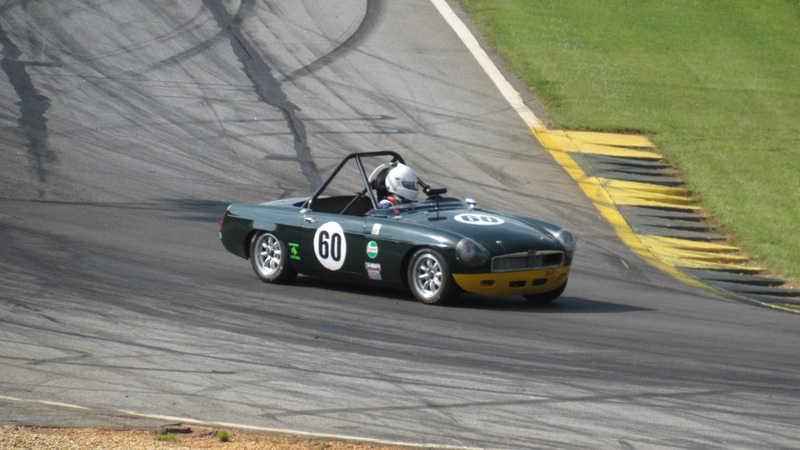 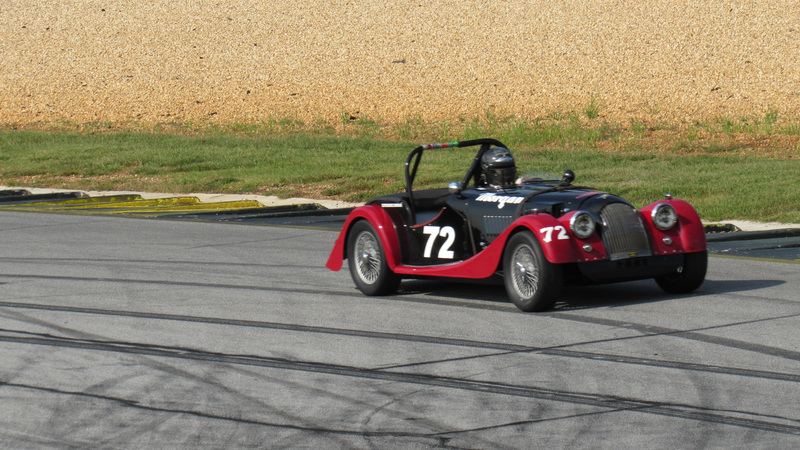 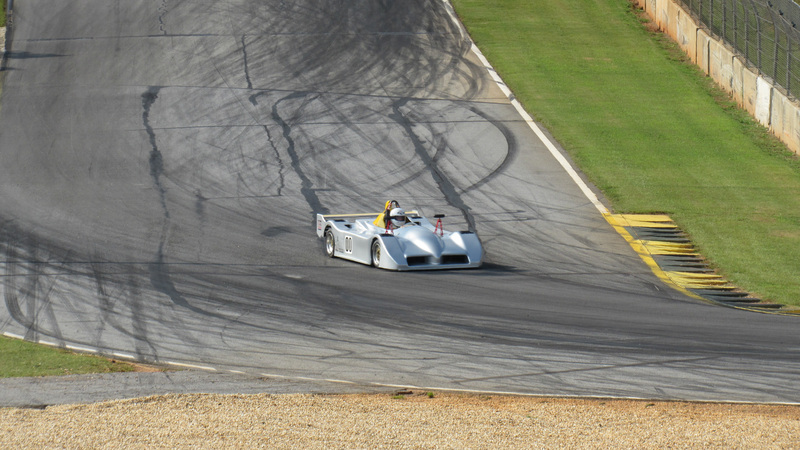 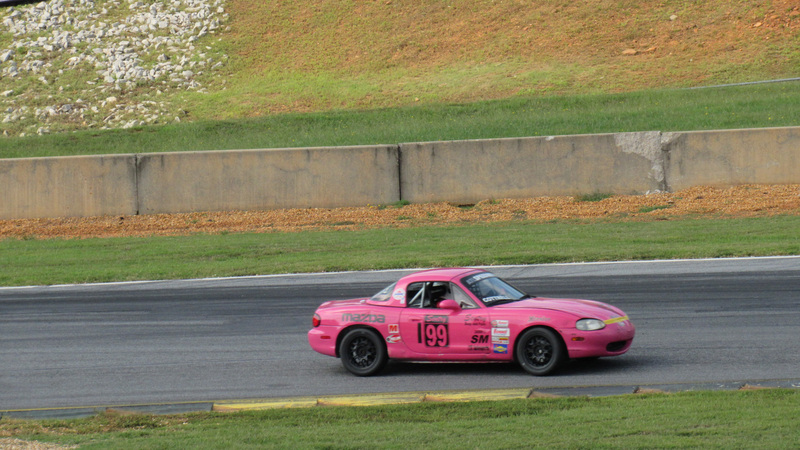 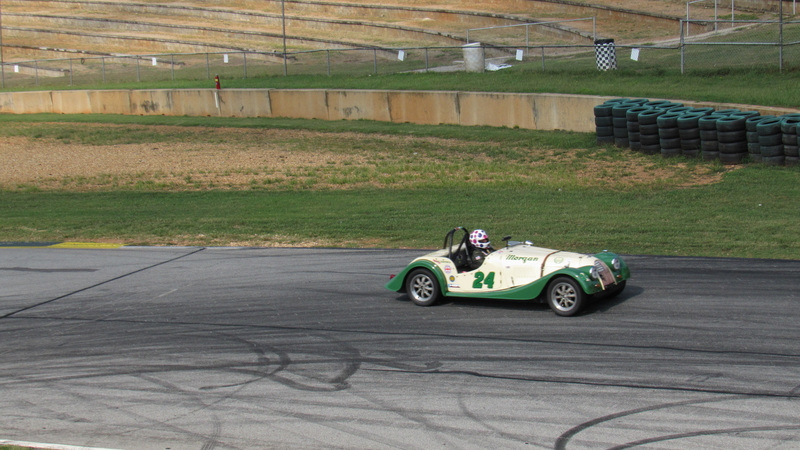 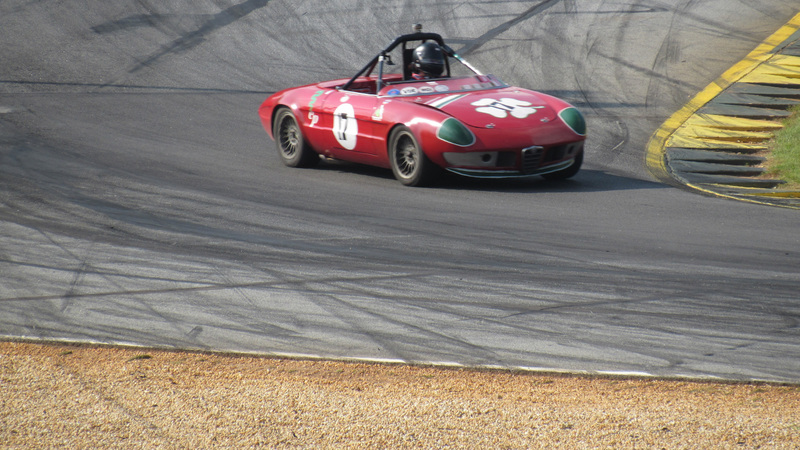 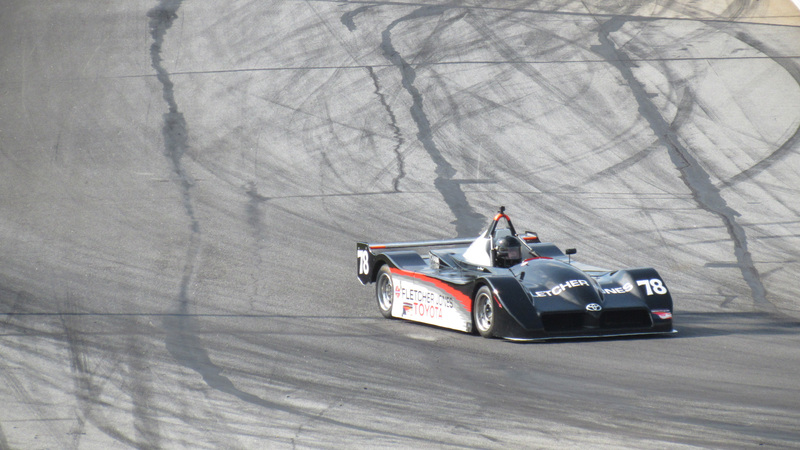 These are the single shots I took (well the semi good ones anyway) at the Historic Sportscar Racing event at Road Atlanta on September 22, 2018. 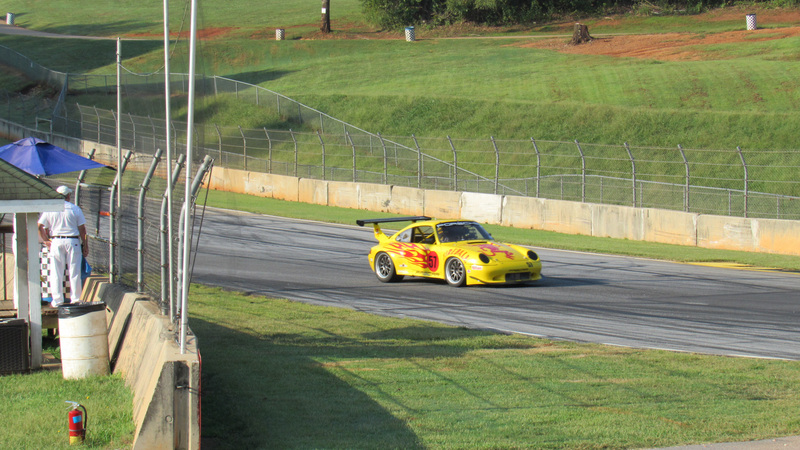 These shots are from the morning qualifying sessions. 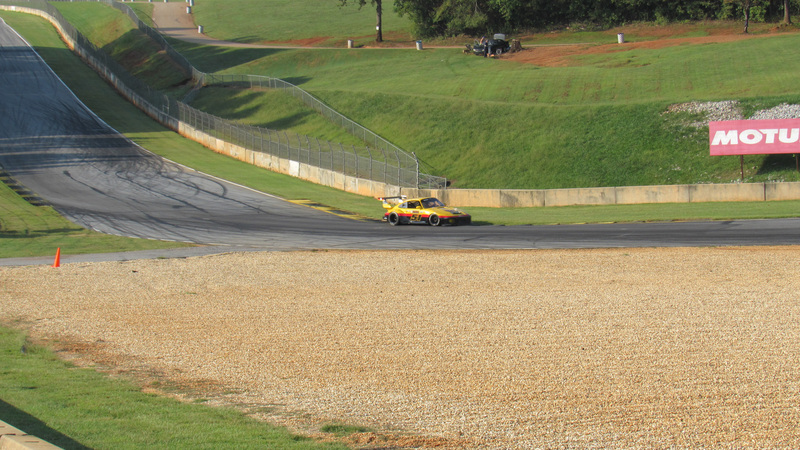 If you see you and your car here and want copies of the shots you can reach me at will at thrillahill dot com.